In this article, you will find 5 reasons why. 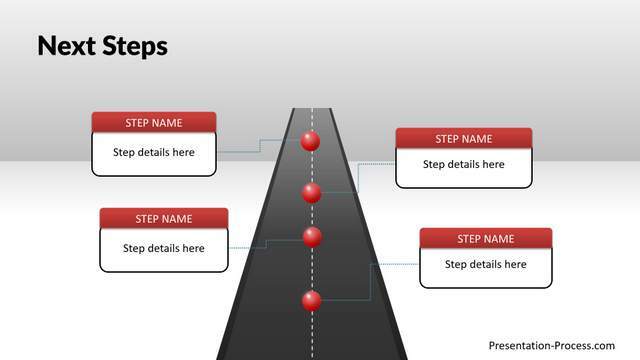 Creating graphics in PowerPoint takes some effort. 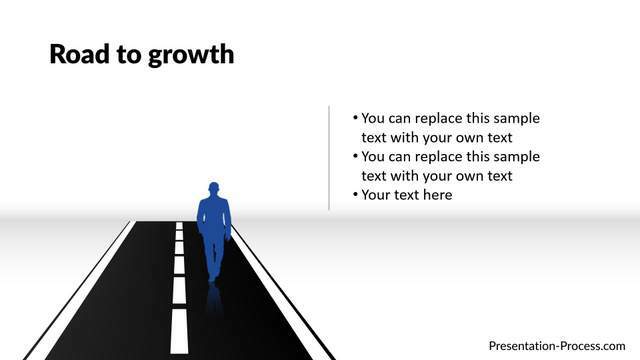 Whereas sticking a picture from the net onto your slide is an instant solution. Naturally, as humans we want to take the easy way out. Let’s accept a simple fact. No one wants to upload top quality images for free on the net, when they can make money off them by putting them up on stock photo sites. Can you see the difference in the quality of the roadmap graphic? When you create a graphic on your own, you control the quality of your graphics. 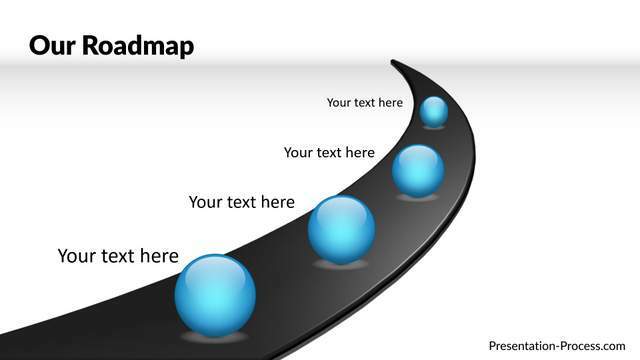 Whereas, the ones you get from the net may not match the level of quality you would expect for your slides. 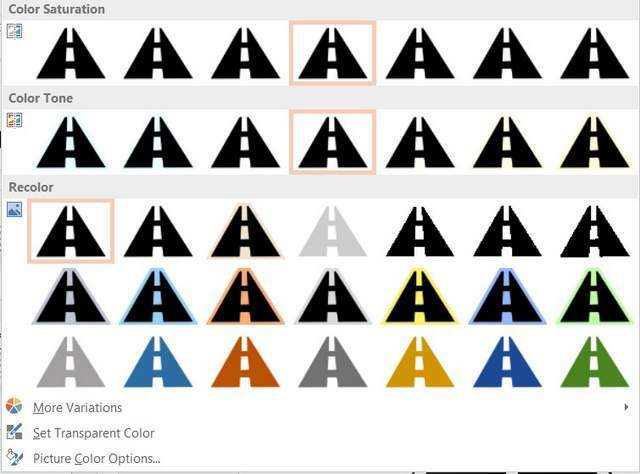 Whereas, you can fully customize the color of a graphic created in PowerPoint. But, you can’t modify the images you get from the net, to suit your own specific requirements. You don’t have to worry about copyright issues when you create your own graphics. When you get an image from the net, you always have the fear of violating copyright issues attached to those images. If not, you may have to purchase the graphics from stock photo sites, and they are expensive. 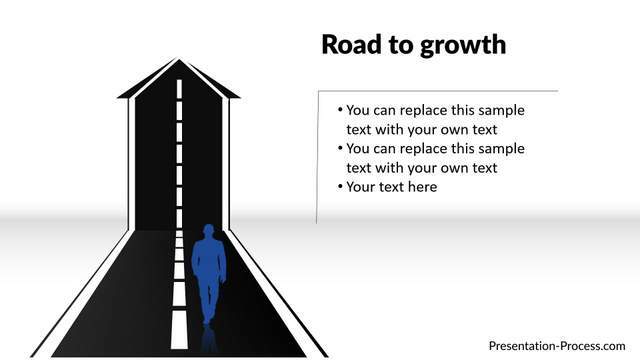 When you create your own graphics in PowerPoint, you are totally in control. So, the only reason why you wouldn’t want to create your own graphics is – you think you may not have the skill or time necessary to create them. Right? Creating graphics in PowerPoint is not as tough as you might think. With a little bit of guidance, you can pick up the skill in no time. 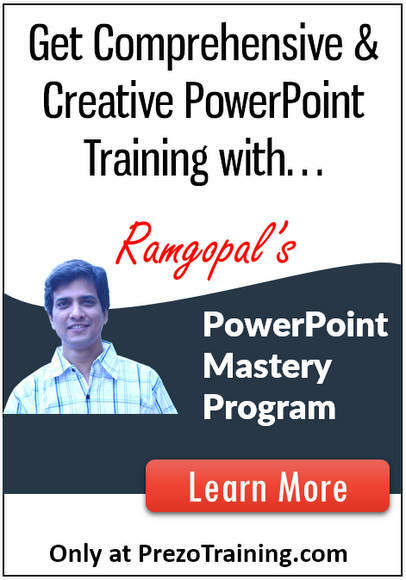 I highly recommend you take a look at this video, which explains our ‘2D & 3D Diagrams and Effects Mastery’ section of our Ramgopal’s PowerPoint Mastery Program. 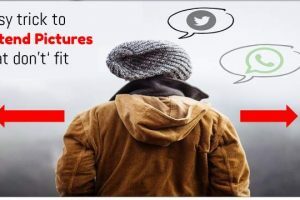 In this comprehensive PowerPoint training program for business presenters, I teach you all there is to know about creating professional quality PowerPoint graphics in a step by step way. 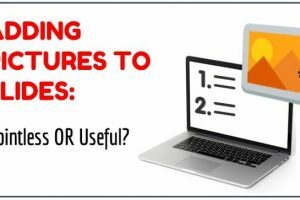 So, with such resources available at hand, you don’t have to settle for poor quality slides for your business presentations ever. 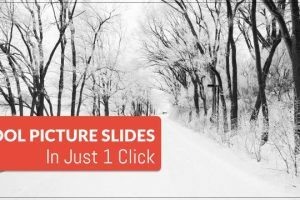 Already A PowerPoint Mastery Subscriber? Continue to the section on 2D & 3D Diagrams and Effects.